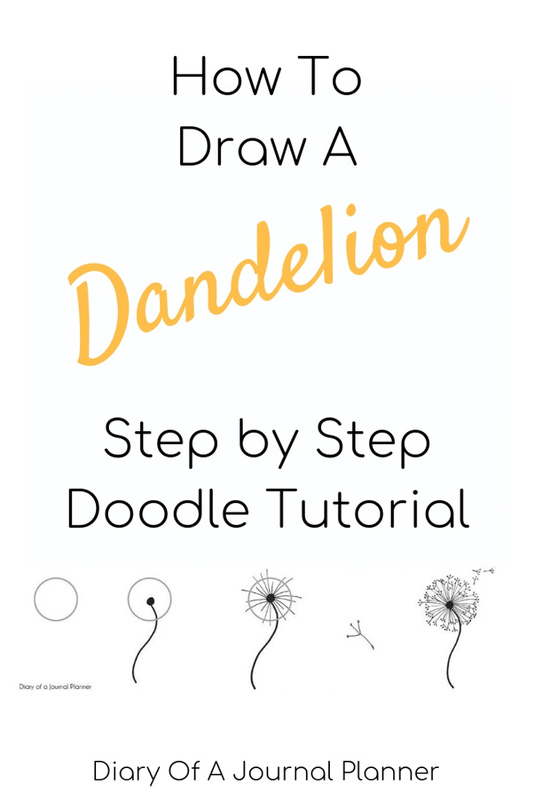 Learn how to draw a dandelion with out step by step dandelion drawing! Floral doodles are some of the most beautiful and easiest doodles to try. 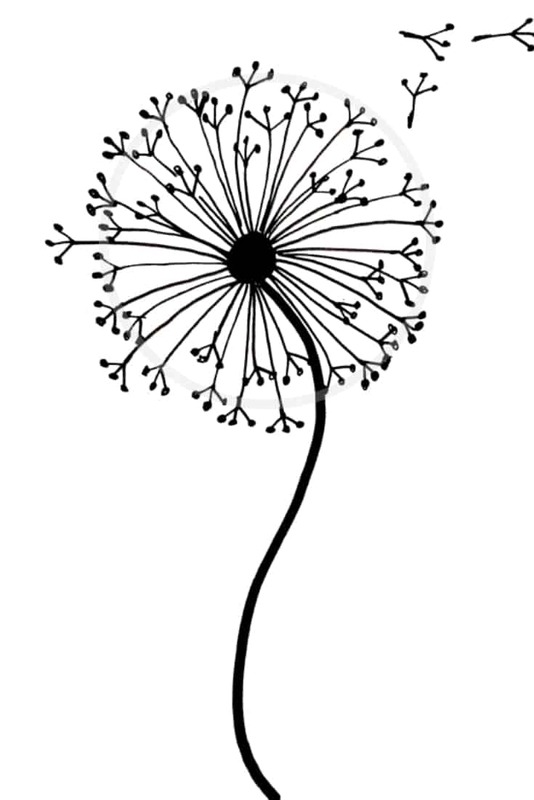 There is one floral doodle that I always avoided though as it looked really hard, a dandelion doodle. Since I have been trying to a doodle a day challenge lately my confidence (and drawing skills) improved and I decided to give it another try. 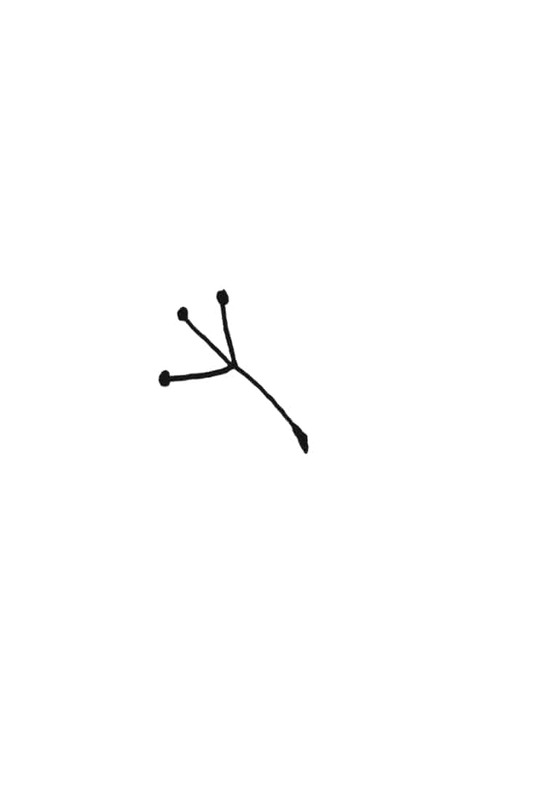 The best news is that once I broke a dandelion drawing down into easy steps it was super simple. 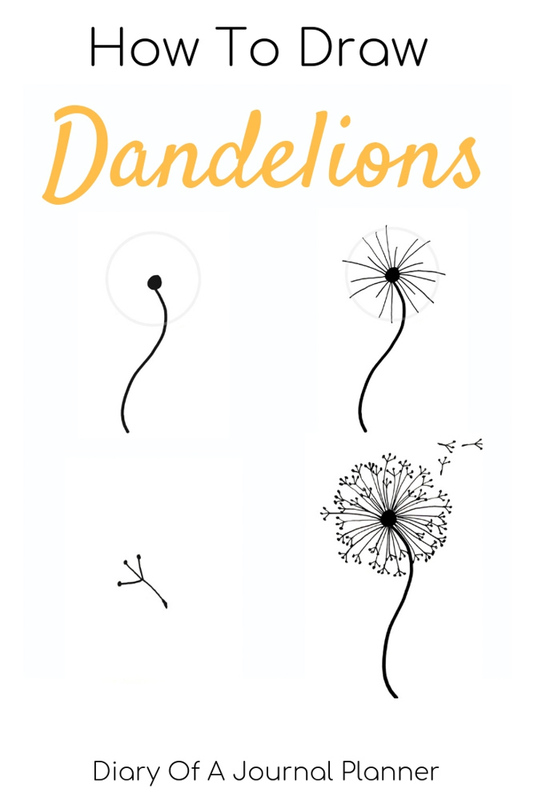 Keep reading to find out how to draw a dandelion. WHAT DOES A DANDELION FLOWER MEAN? Not only do dandelions look cute but they also represent quite a few things which makes it a great addition to lots of your Bullet Journal or art pages. Here are a few of my favorite dandelion meanings and symbolisms. Travel and adventure. Because the seeds of the dandelion travel fair and wide on the breeze they make a great travel journal doodle. Rising above challenges and difficulties. Dandelions can grow nearly anywhere and often in really difficult conditions. 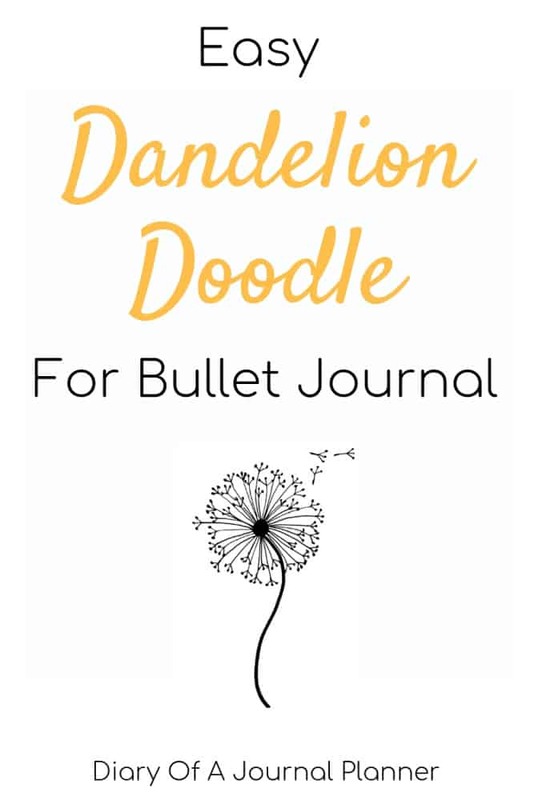 If you are going through challenges in your life a dandelion doodle would be a great symbol to add to your bullet journal vision board to remind yourself that you will rise above them. Wishes Fulfilled. 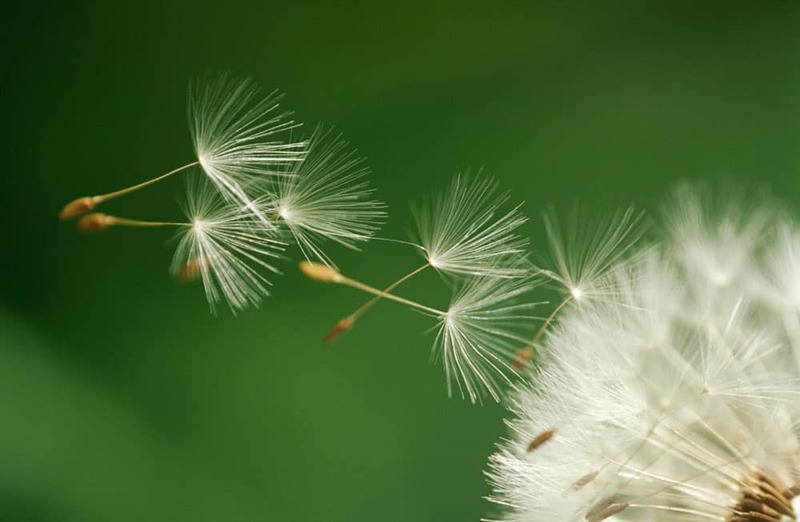 We all know that blowing a dandelion seeds means you get to make a wish. I love adding a dandelion drawing on my goals pages. Happiness. With their bright color before seeding and warm weather growing, dandelions symbolize happiness and joy. They make a great theme for spring and summer spreads. My favorite drawing pens: Sakura Pigma Micron and Sharpie Pen. Something circular to draw around like the base of a cup. Note: You will need a fine point pen and a thick nib pen to make this tutorial really easy. This our easy dandelion drawing step by step tutorial in one picture. Below I break each step down and give you my best tips and tricks. As I am not very good at free hand shapes my first step was to draw around the base of a cup with a pencil to get a circle I could use as a guideline. 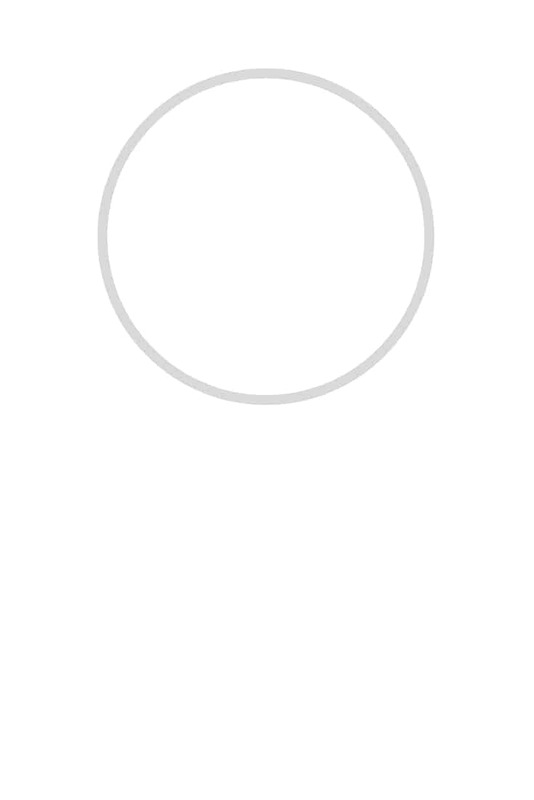 You may decide to skip this step altogether, free draw a circle or even use a compass. Next I drew a stem and centre of the dandelion using a thick pen. The next step is to create the shape of your dandelion. You can make this as simple or as intricate as you like. If you start with just a few points, you can always add more later. Now you need to fill in your dandelion. 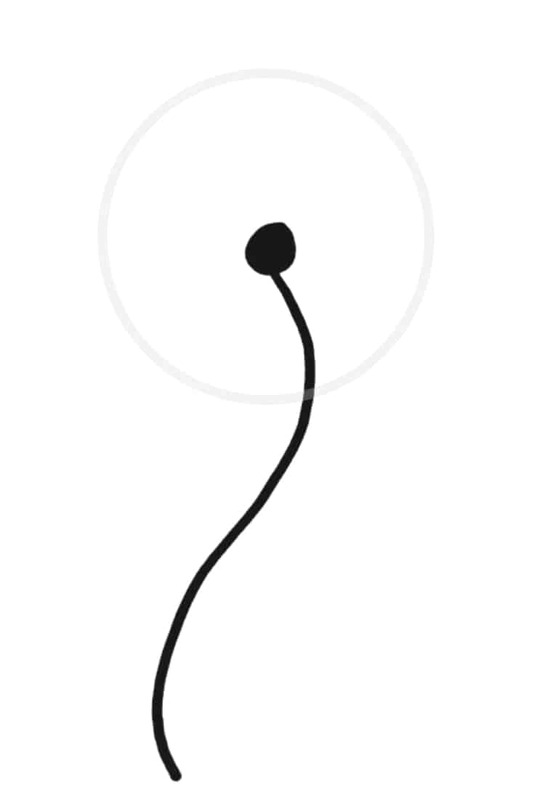 To be honest, it was always this part I thought would be tricky but just take a look at a simple dandelion seed doodle by itself and you can see just how easy it is to draw. So all you need to do next is add a seed doodle at the end of your shaped dandelion. I ended up adding more shape as it looked a little bare and I wanted a fluffy looking dandelion. I also added a few seeds blowing in the breeze for movement and interest. The last step is to erase the pencil line. Loved this floral doodle? Check out our post of 50 flower drawing tutorials. 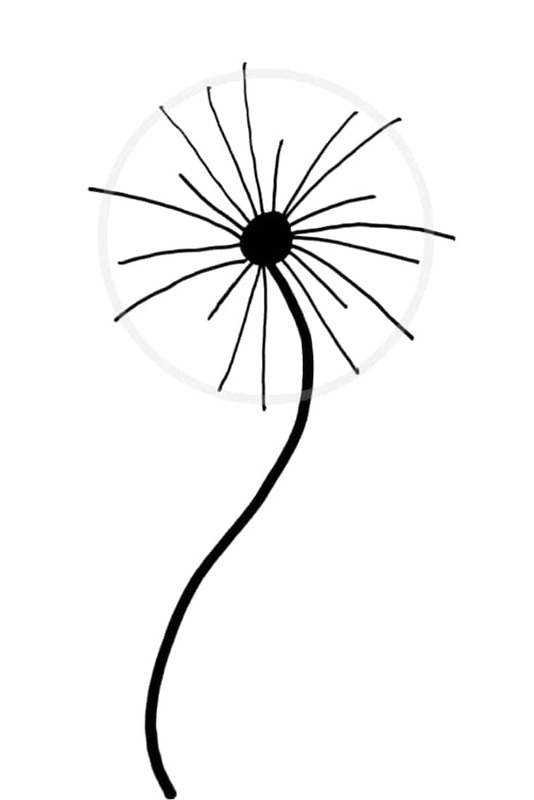 Want to learn how to make this dandelion with a pdf template as well as other doodle tutorials? Then subscribe to my Happy Doodle Club! 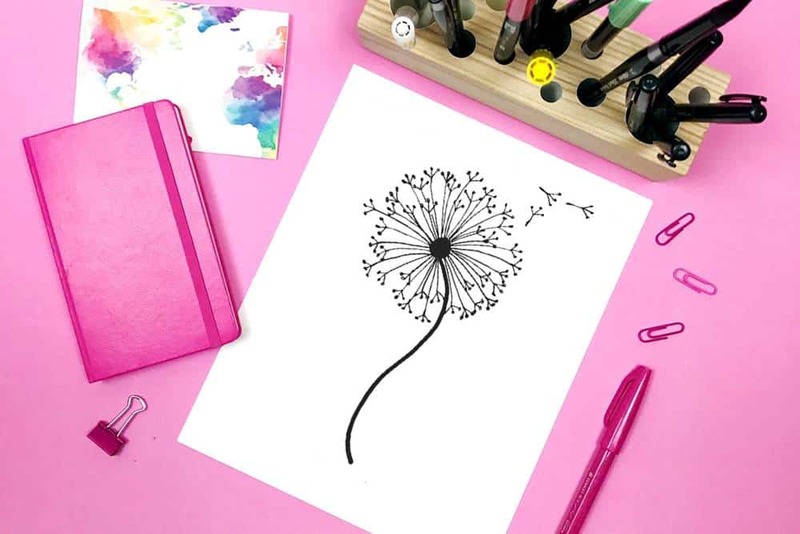 In the club you will have access to this dandelion drawing template and lots of other easy doodles and receive new doodles every week on your inbox. I have made it super simple to print and practice as much as you would like!